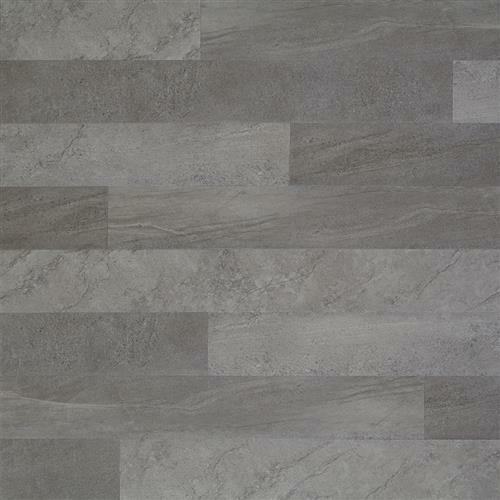 In a collection all its own, Meridian captures the definitive look of weathered concrete. Upscale contemporary, this sleek luxury vinyl tile floor showcases a mix of light and dark shadows. The cosmopolitan options in this design inspire beautiful and versatile mix-and-match decor opportunities.